In an effort to be more transparent, Verizon Communications on Wednesday revealed how many requests it received from law enforcement in 2013. The information is being made public following the NSA mess from last year, which claimed the agency was collecting millions of phone records from the carrier. 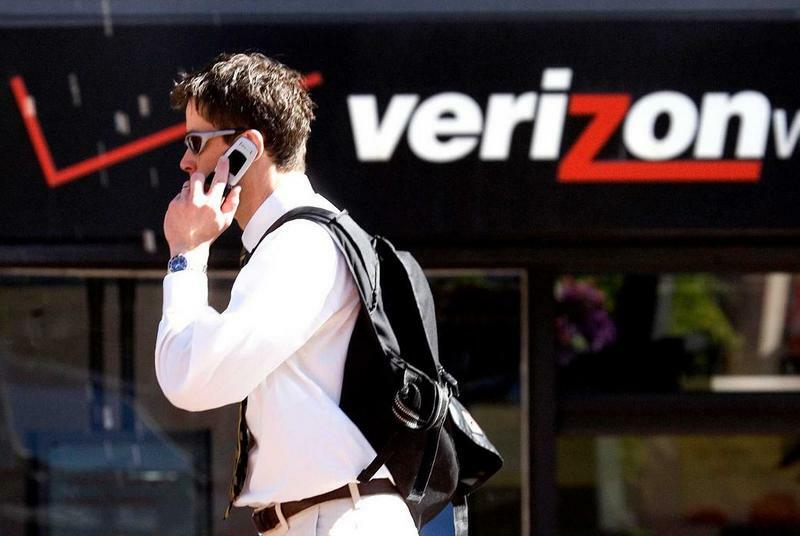 According to Verizon's Transparency Report, the company received approximately 320,000 request for customer info from federal, state or local law enforcement in the U.S. Verizon's report provides a full breakdown of law enforcement demands made in 2013, as well as answers to about a dozen questions involving wiretap orders, subpoenas and more. In the report, Verizon said that it never releases customer information unless "authorized by law, such as a valid law enforcement demand or an appropriate request in an emergency involving the danger of death or serious physical injury." A report from June of last year claimed Verizon was willingly handing over "all telephone calls in its systems," which allowed the NSA to collect information such as location of the calls, length spent on the phone, and when that call was placed, etc. Verizon's transparency report doesn't include information on which agencies were making the requests; the carrier simply breaks the law enforcement demands down by category, including subpoenas, orders and warrants. The report reveals that subpoenas were by far the most common request made by law enforcement, with orders, warrants and emergency request also among the most common. Verizon said subpoenas are used by law enforcement to obtain subscriber information or the type of info that appears on a customer's phone record. Most subpoenas seek name and address info, while some also ask for specific transaction info, such as a phone number a customer called. Court orders need the authorization of a judge before information can be handed over, while warrants need law enforcement to prove to a judge there is "probable cause" need to obtain proper info. At the bottom of Verizon's report is the mention of National Security letters, which the carrier said ranged between 1,000 to 2,000 last year. "We are not permitted to disclose the exact number of National Security Letters that were issued to us, but the government will allow us to provide a broad range," Verizon said in its report. Disclosed in letters includes a customer's name, address, length of service and toll billing records, according to Verizon. Verizon's report provides in-depth information about all categories, what they mean, and what information is provided in the event the carrier needs to hand customer info over. The carrier said it saw an increase of requests as compared to 2012, though it's unclear by how much. Verizon's services included in the transparency report cover phone, Internet, television and other offerings.